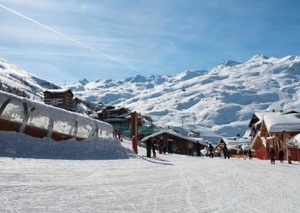 Delicious chalet cuisine and wines on 6 nights for adults, whilst child catering is for 7 evenings. 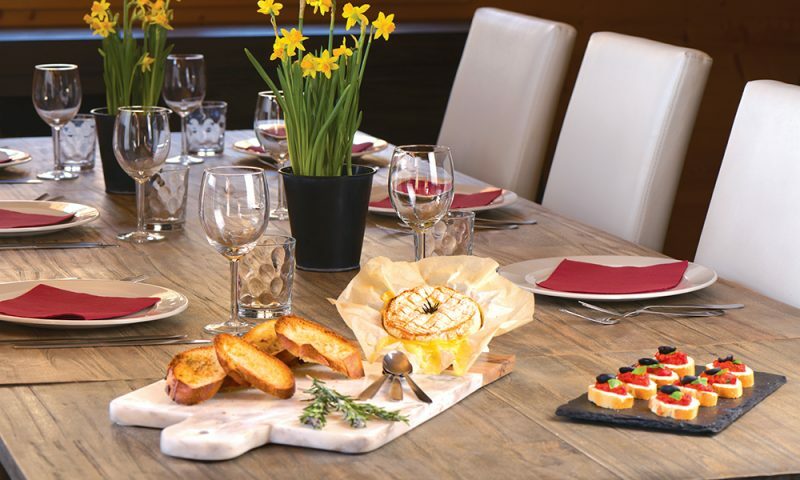 Our chalet menus have been carefully designed to provide imaginative, well-presented and great tasting food. 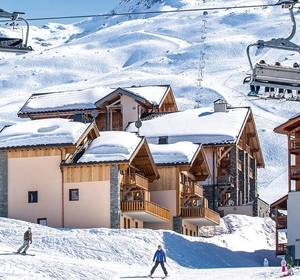 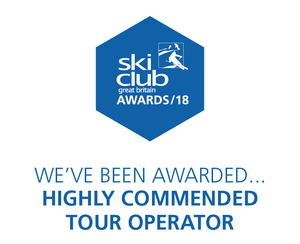 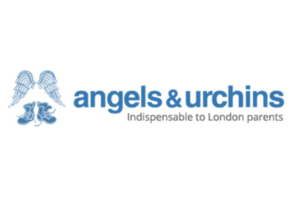 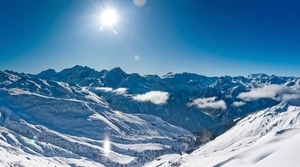 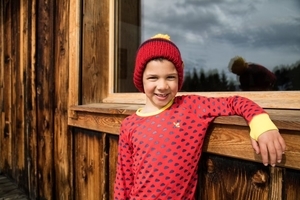 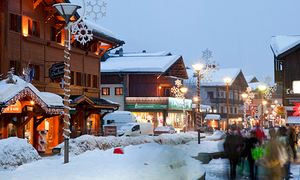 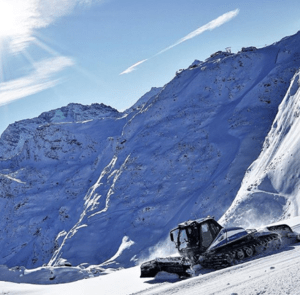 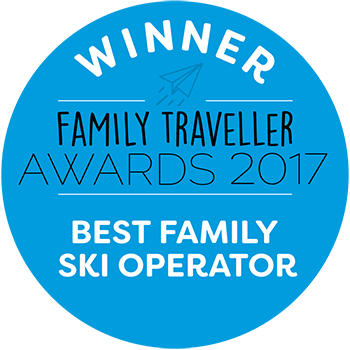 How to Choose your Family Ski Chalet and What to Avoid? 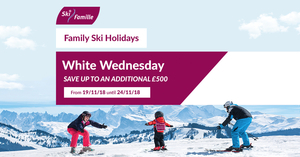 Move Over Black Friday, Hello White Wednesday’s Family Offers!